Laser assisted refractive surgeries have helped lots of people achieve the dream of taking off glasses, but unfortunately not all of them. People with higher errors or those with borderline corneal thicknesses had been left behind. But not for long; as we here provide the advantage of phakic intraocular lens implantation that had made lots of our clients more than satisfied all through the years. Dr. Mohamed Omar and his skilled team of surgeons are glad to offer our patients the marvelous refractive outcome and the High definition vision with most recent designs of phakic intraocular lenses. 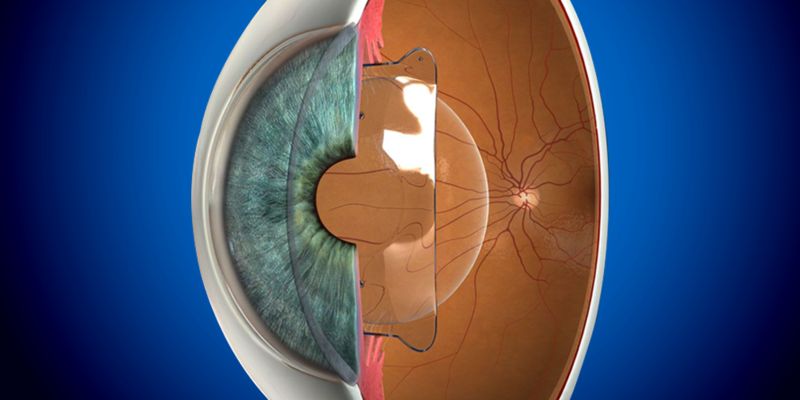 New Generations of ICL lenses which have proved efficiency and utmost accuracy over the past years with no insult to the human cornea or endothelial cells and with the perfectly amazing refractive outcomes have been our ultimate choice.